This entry was posted on 20/11/2012 by Brickwerks. Best wheels I have seen. I love steel pepperpots. 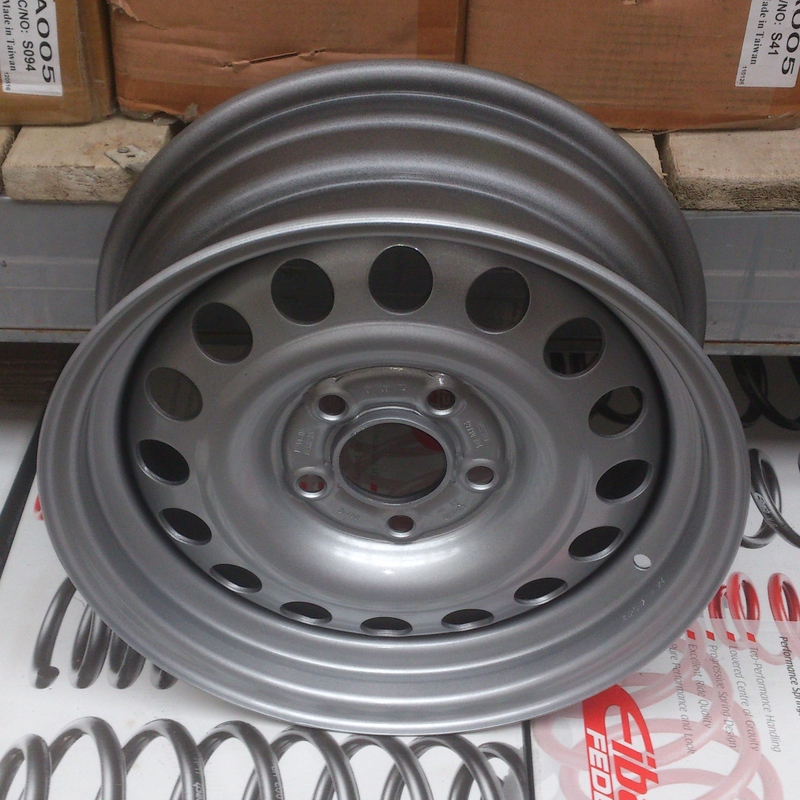 I know nothing about wheels, what would I need to do to fit these? At present I have 185R14 tyres on the original rims. You'll obviously need 15" tyres. 195 70 15 tyres will give you the same overall size in a 15" as your standard 14"
As the ball seat is slightly smaller than the standard nuts and better suited to the mefros.